1. Mission drift, changing the mission of the organization to get more donations, is not a good thing. Non-profit organizations should do something that's needed as opposed to something that generates cash flow. or from volunteers. It is not necessary to put people with expertise on the board. Another course I took was in the finance of colleges, which was taught by one of the financial directors of CUNY. He said that not every donation has to be accepted. Donations with unwanted strings attached should be returned. A worthy institution can get donations without unwanted strings attached. 1. Grants are heavily regulated. 2. Tax deductible organizations may or may not have programs. In general, foundations are the ones who do not have programs, who make grants to 501(c)(3) organizations. In general they are not permitted to donate to private entities. 3. People don't understand how academic grants work. The professor does not actually receive the money. They can use the money to pay for a designated research project. The grantmaker will require them to account for every expense. They may be able to buy released time from their teaching duties to work on a project. 4. 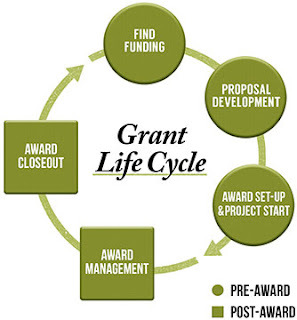 With few exceptions, only the a 501(c)(3) organization may receive a research grant. 5. Non-profit colleges are 501(c)(3) entities. 6. Public universities do not actually receive grants. 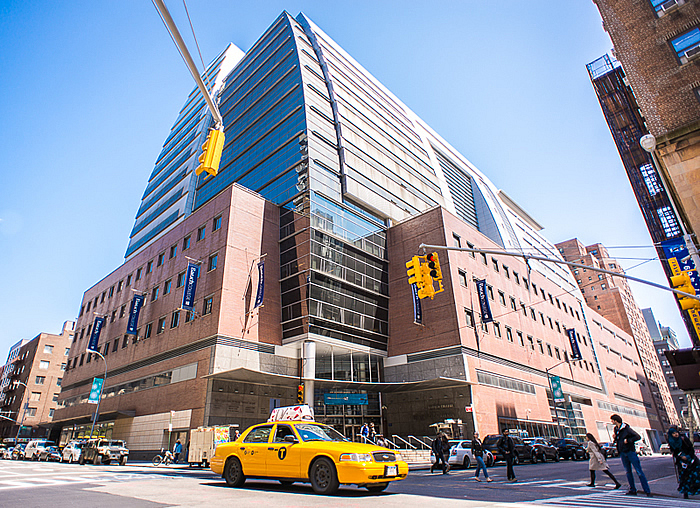 For example, in CUNY, the grant goes to a separate organization, called the Research Foundation of CUNY (RFCUNY). The college may then receive monies for released time and overhead costs from RFCUNY. 7. Some foundations do give grants to individuals, such as scholarships, fellowships and emergency welfare grants. These grants are heavily regulated in that the grantmaker must prove that the grants are given on fixed criteria rather than personal connections. The criteria may not be tailored for a specific recipient.